So what can you do with your basement area? The most often uses are home theater, recreational room, and wine and food storage – or just about everything in-between. 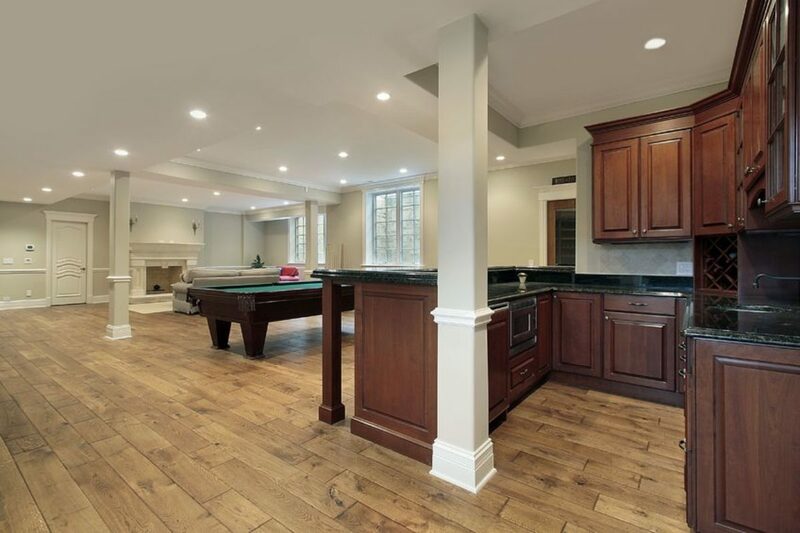 So grab some ideas and let’s convert your basement into the favorite room of the house. Help spread this basement remodeling gallery with a quick “comment/share” to your friends and family.